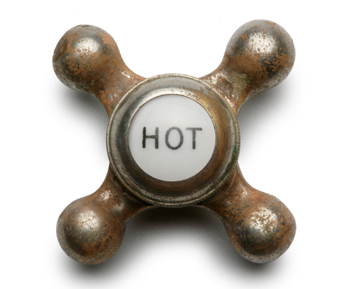 Green Plumbers is a long established plumbing and heating company serving all areas of Scotland. 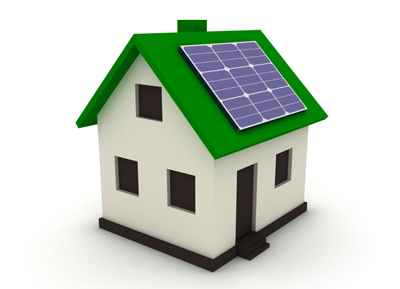 We carry out all traditional plumbing, heating and gas works, whilst also embracing new technology in renewable energy systems. 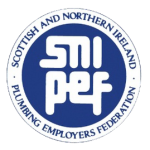 Green Plumbers are members of SNIPEF, GAS SAFE REGISTER and are Licensed Traders keeping to the principles set by CLE (Licensed to Trade).